The Shure PGA57 is a professional quality instrument microphone with a great, modern yet subtle look lending it a discreet visual presence. .. The Shure PGA57 is a professional quality instrument microphone with a great, modern yet subtle look lending it a discreet visual presence. Legendary Shure quality construction ensures a highly durable design that delivers excellent sound. 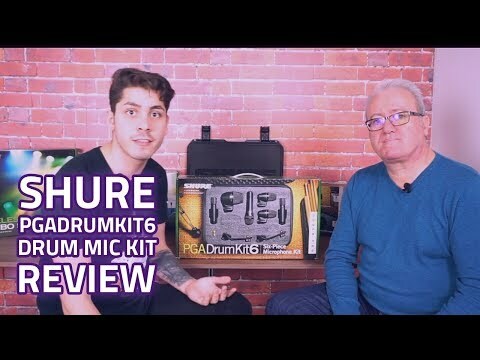 The Shure PGA57 takes after the Shure SM57 microphone with great performance but at a more affordable price. As you may have guessed from the name; the Shure PGA57 is a more budget-friendly alternatively to the massively popular Shure SM57 microphone. Similar to its high-end bigger brother; the SM57, the Shure PGA57 dynamic microphone clearly reproduces sound sources from acoustic instruments to percussion and amplified instruments. As always with Shure, you can expect top quality, uncompromising durability from the PGA57 as the robust design keeps it intact and allows you to get great results even in the most rigorous of environments; whether you’re recording in the studio or miking up a live performance. The PGA57 dynamic microphone has been tailored to get the best results from a broad range of sources; ideally suited to record powerful sources such as guitar amplifiers and snare drums, the Shure PGA57 can also get great results from vocals and acoustic instruments too. With its sleek, unobtrusive look the PGA57 fits in wherever it is needed; whether in a gig situation, in the studio, rehearsing or recording from home. 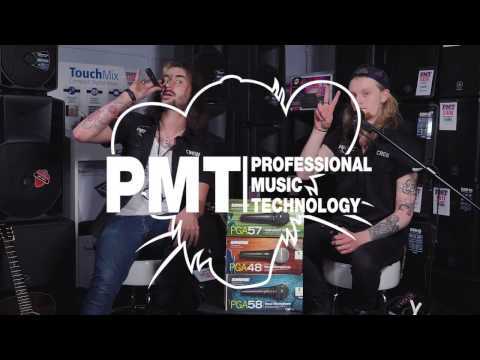 The Shure PGA57 comes with a microphone clip, a protective zipper pouch and an XLR cable so you’re good to go as soon as you get the PGA57 in your hands.